Sherri Shepherd at the 2016 Stellar Gospel Awards at the Orleans Arena on February 20, 2016 in Las Vegas, Nevada. 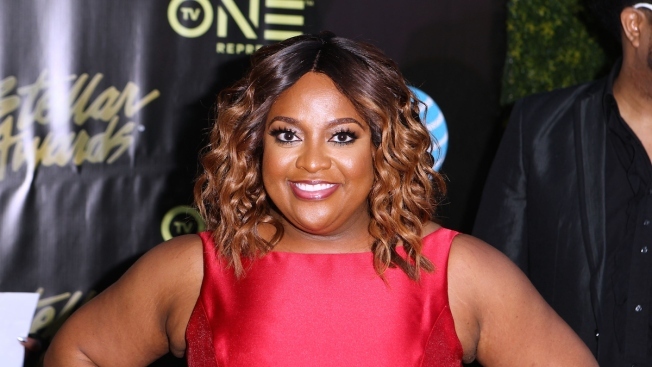 Actress Sherri Shepherd has lost her appeal of a Pennsylvania court ruling that found her responsible for a child born to a surrogate before she divorced. The state Supreme Court says Tuesday it won't hear the case brought by the sitcom actress and former co-host of "The View." Surrogacy advocates say the lower court ruling in her case is the first to declare surrogacy contracts binding in Pennsylvania. Shepherd is paying $4,100 in monthly child support to ex-husband Lamar Sally of Los Angeles. His lawyer, Tiffany Palmer, says Shepherd has not seen the 1-year-old. Shepherd spent more than $100,000 to arrange the surrogacy but tried to void the contract as the couple divorced in New Jersey. Shepherd's lawyer says he's surprised the court won't review the issue.